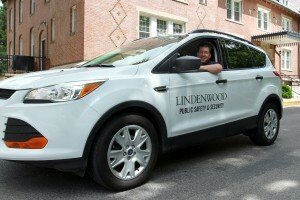 The men and women of the Lindenwood University Public Safety and Security Office are dedicated to the well being of students, staff, and visitors. 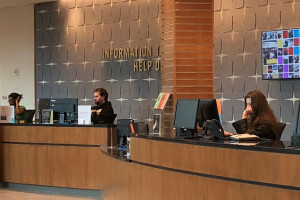 Security Direct Line - 24/7: (636) 949-4911. In the event of an emergency, call 911. 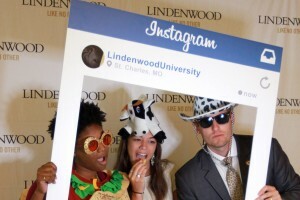 Here you'll find contact information for all Lindenwood Faculty and Staff. 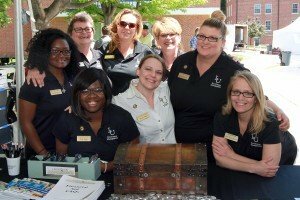 Here you'll find a full listing of offices and services available to Lindenwood students, staff, and faculty. 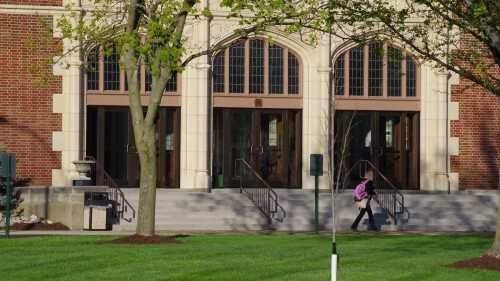 Check out campus employment opportunities.